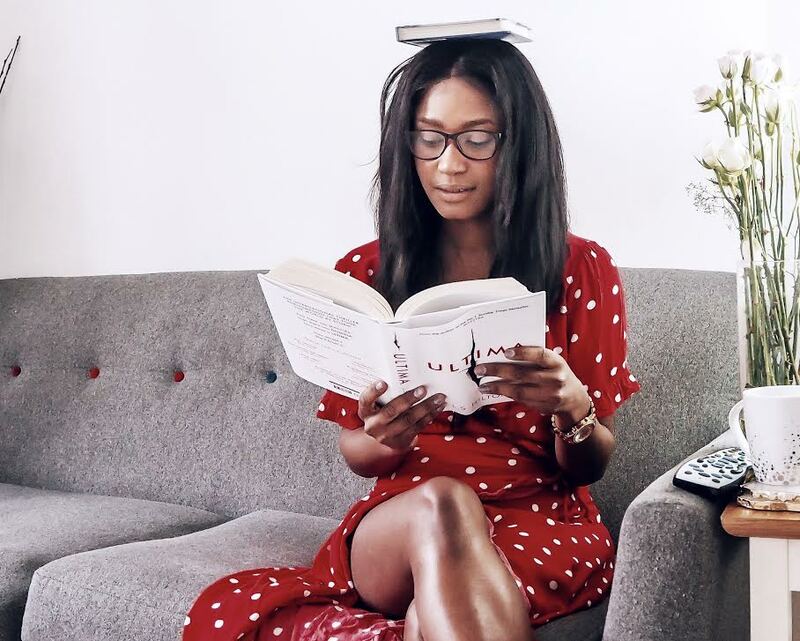 Reading is my favourite pass time, if I’m not Netflixing or listening to a podcast, guaranteed you’ll find me cosied up with a book either at home on the sofa, coffee shop or when commuting to work. Reading is a great way to calm and free the mind. This month, I am reading this beautiful book, a debut by Christine Mangan about two university friends with a toxic relationship, set in the 1950s this book about two friends with two different views of the mysterious horrific accidents that led to them going separate ways only to reunite in Morocco where one is finding it hard to adjust to the new settings with her ruthless husband and finding her estranged school chum at her door, questioning why she is here and an unfamiliar feeling of ultimate control and tension brew between these two former friends. Love single white female, then Tangerine is a compelling read. If wanting to sink your teeth into a murder mystery, that turns in to a Groundhog Day of mayhem than Seven Deaths of Evelyn Hardcastle, is the book you need, an interesting read filled with time loops of twists and turns which feels like a game of Cluedo and the only way to find out who is the murderer, is to die and find yourself in some else’s body. A quite thrilling game mystery of reading this month, I wonder what I have in store for next!!! What are you reading this month, have you read any of these? Did you know that you can get and win free books from Gratisfaction.